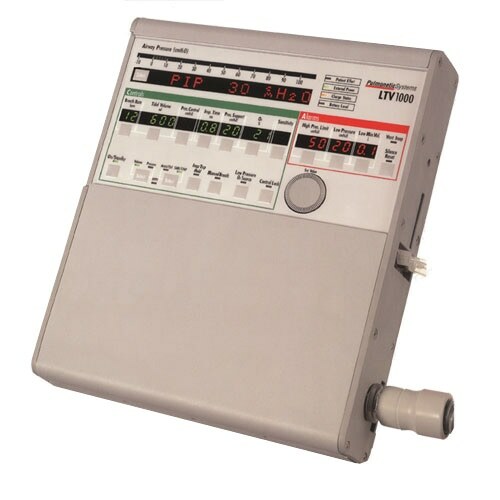 The Pulmontics LTV 1000 is a unique ventilator that has many different capabilities for a variety of patients. What makes this ventilator unique is the ability to use one-button to perform the ventilator functions. Use this ventilator for both high and low flow ventilation as well as for adult, pediatric and neonatal patients.